Although Nara is quite a small city, compared to Kyoto, Tokyo or Osaka, it is still one of the most visited cities in Japan. As the previous capital of Japan, Nara has dozens of historical places and buildings: castles, temples, shrines, Japanese gardens etc. The most popular sight in Nara is probably Nara Park, famous for its friendly deer and significant shrines, but we don’t have to forget about the other tourist attractions. 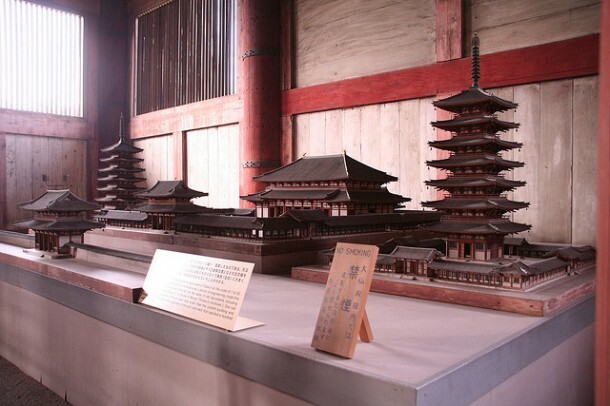 Besides the numerous historical buildings, the history of Nara is commemorated in museum exhibitions as well. There are two spectacular museums in Nara, both of them focusing on values such as art and history. 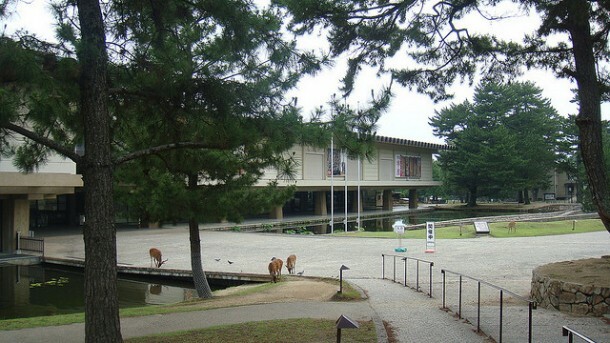 Both Museum of Japanese Art and Nara National Museum are must-see sights in Nara for every tourist. The below section contains a detailed description of these must-see museums in Nara. The full name of this museum is Museum of Japanese Art Kenritsu Bijutsukan and it is one of the oldest museums in this region. It was established in 1960 and since then, it had always been open to the public. 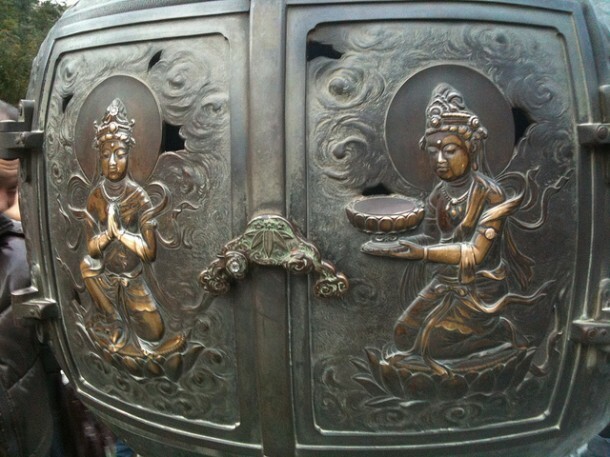 This museum focuses on the importance of Asian arts: their collection consists of thousands of sculptures, paintings, prints, ceramics, calligraphies and textiles. Until the year of 2003, the museum displayed the private collection of Kintetsu Corporation, which included hundreds of magnificent artistic creations. Nowadays, the most significant sights of this museum are two national treasures. the scenes of Nezame Monogatari Emaki, or ‘Wakefulness at Night”. The address of the museum is 10-6 Nobori Oji-cho, Nara. The admission fee is 400 Yen. 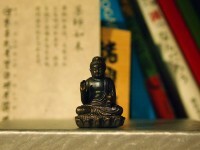 It is closed on Mondays and National Holidays, such as New Year’s Eve. The original building of this museum had been built in the early 1850’s and since then it is an important cultural property of the city. The most significant collections of the museum are items related to Buddhism: hundreds of paintings, sculptures and altar items make Nara National Museum a worthy place to visit. Exclusive exhibitions, such as the properties of several shrines of Nara are exhibited every Autumn, year by year. The museum has six main buildings, all of them were built in different years and they all have their own purpose. These are namely: Original Museum Building, Buddhist Art Library, East and West Wings, Hassoan (tea ceremony house) and the Conservation Center. The address of the museum is: 50 Noborioji-cho and it is open every day between 9.30 and 17.00 every day. Do not hesitate to visit these amazing museums in Nara: if you are interested in arts, culture and in history as well, these are the best places for you.